I loved the films and always wanted to read the book. Being dyslexic reading isn't easy and I was never able to read it. 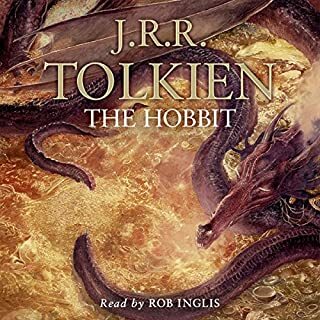 Now along side this audio book I've gone from cover to cover! Fantastic story! 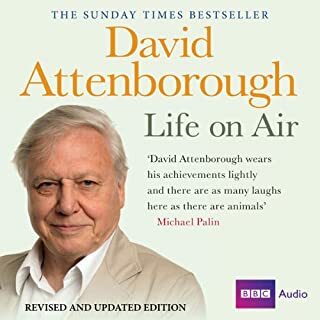 I have throughly enjoyed listen to the works of David Attenborough. It has inspired me to watch the documentary series he discusses and take more of an interest in mother earth! Really enjoyed this story. 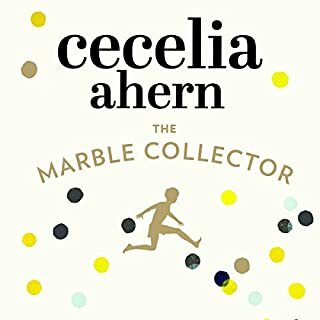 It's not my absolute favourite celia Ahern book but it's definitely worth a listen! 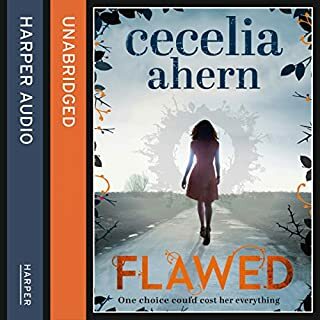 A phenomenal sequence to flawed! Absolutely love it! The reader does a great job at keeping the listener hooked, if the story line doesn't! Which I highly doubt! Love love love that's all I can say. 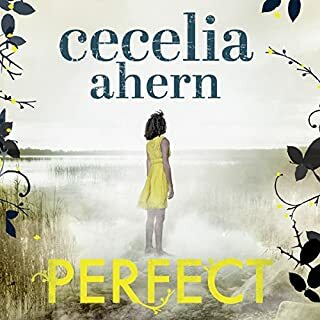 Great story and performance, it's read so beautifully you forget your not actually reading. Completely gripped all the way through! 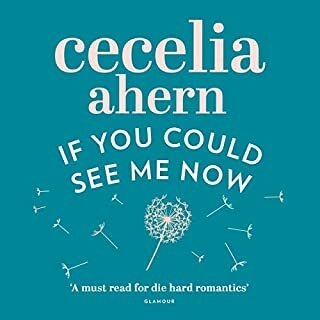 Officially one of my favourite stories! 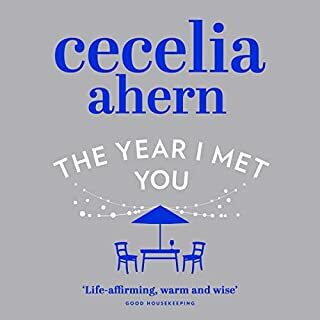 I've always loved books by Cecelia Ahern but this one was amazing! I felt the highs and lows with Celestine. 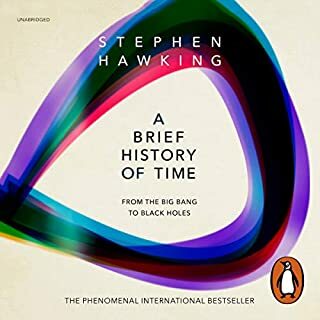 Amazing read, highly recommend it to all!